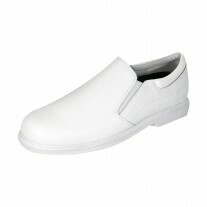 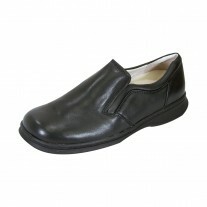 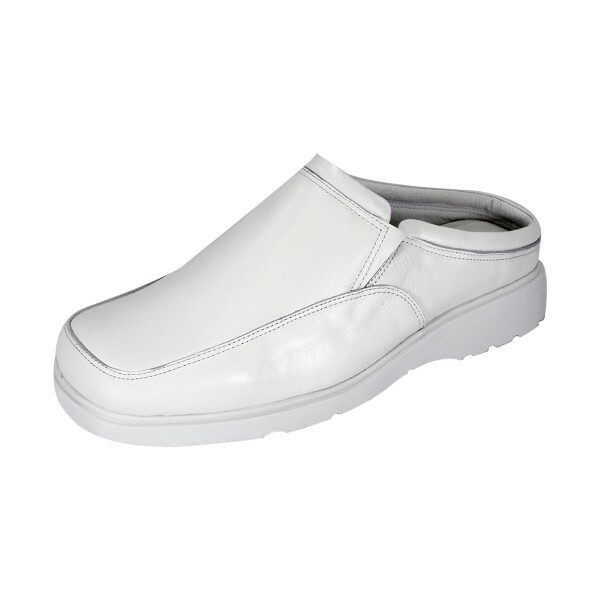 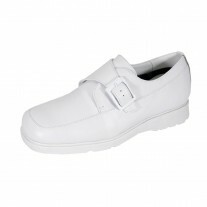 24 HOUR COMFORT Todd men's extra wide width step-in professional clogs. 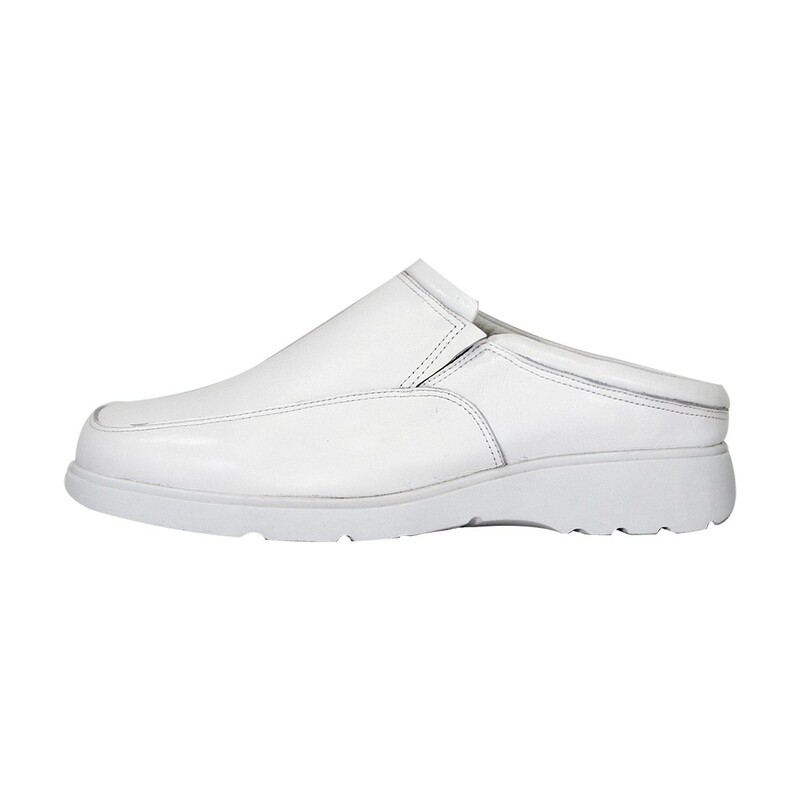 This man's sleek style clog is an easy slip-on to keep you comfortable for long hours. 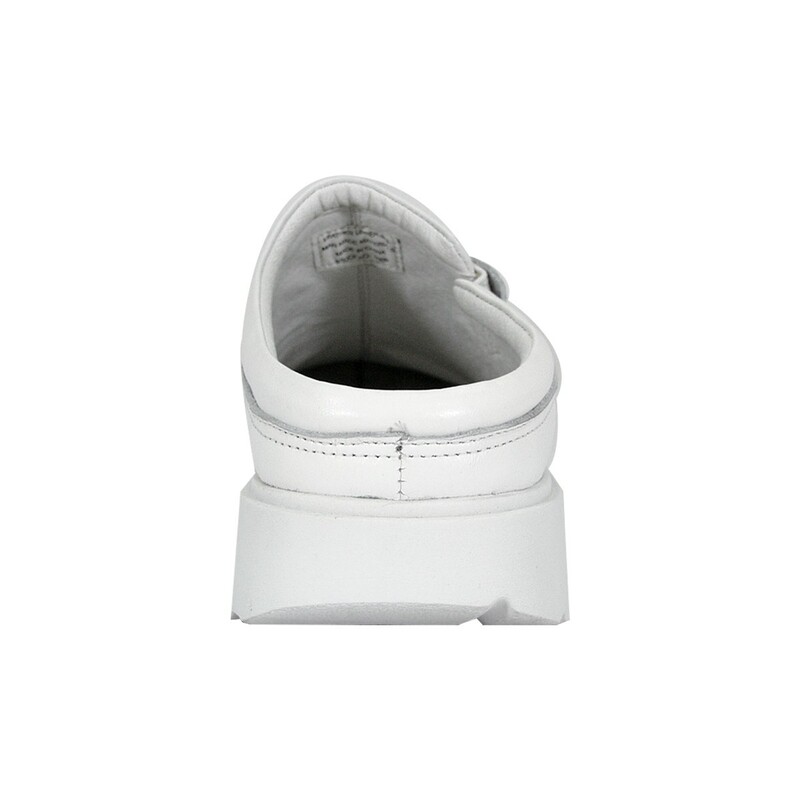 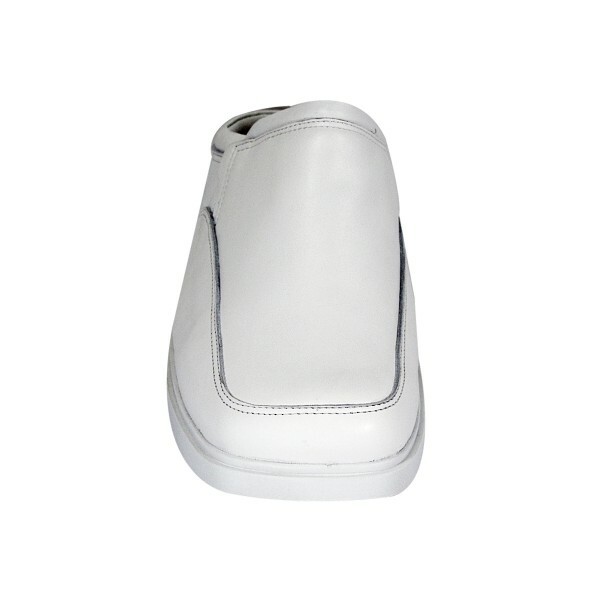 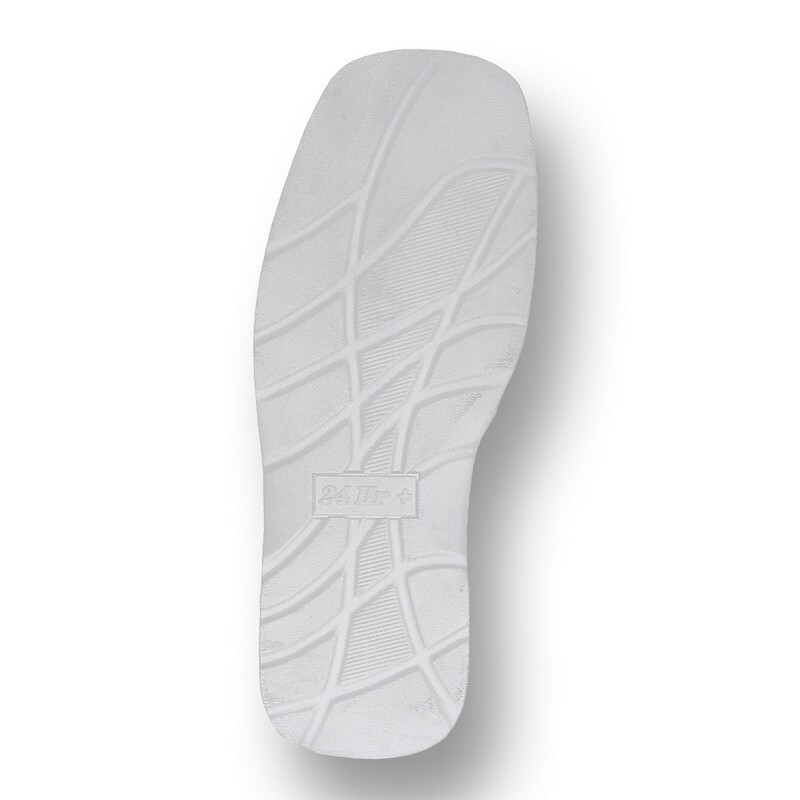 It features a lightweight thermoplastic rubber (TPR) outsole for supreme traction with action leather upper for continuous breathability.